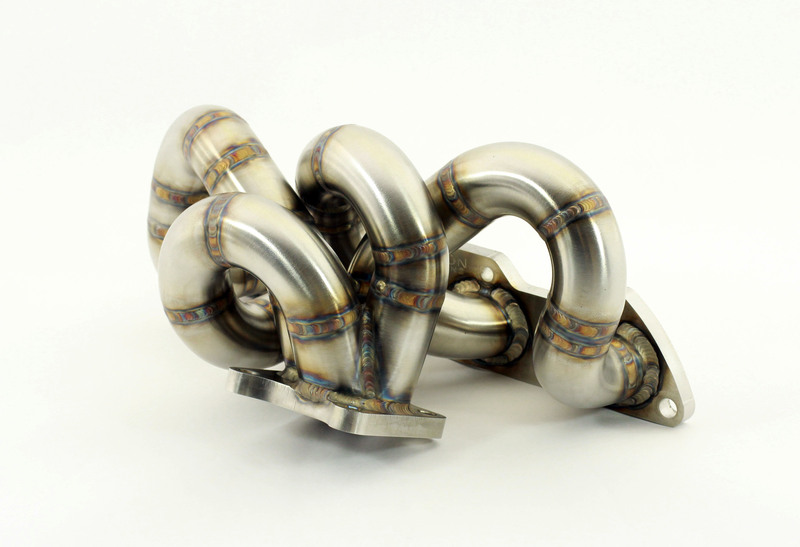 Form always follows function in everything we create and although we initially ignored the “look” of this piece to allow it to emerge as we followed our strict requirements, it produced something beautiful. 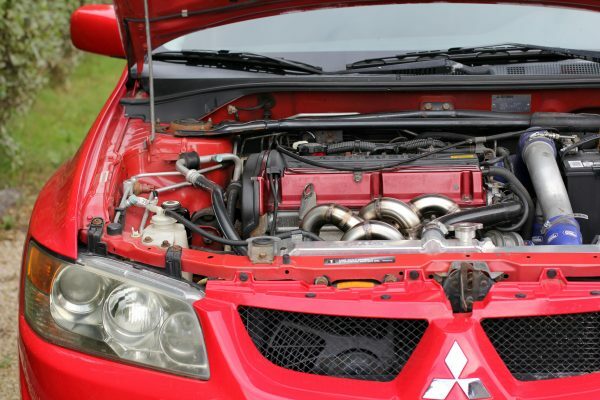 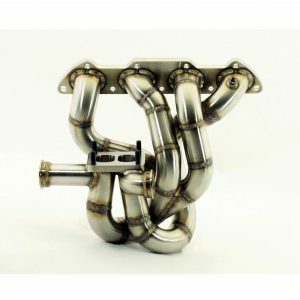 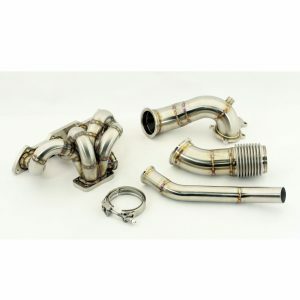 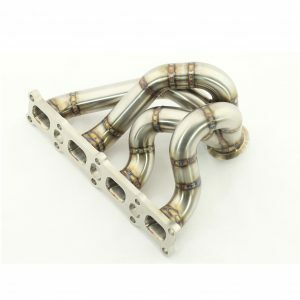 The design and execution was really scrutinized to be sure that it was a replacement worthy of its job because the stock exhaust manifold is a very stout performing piece already. 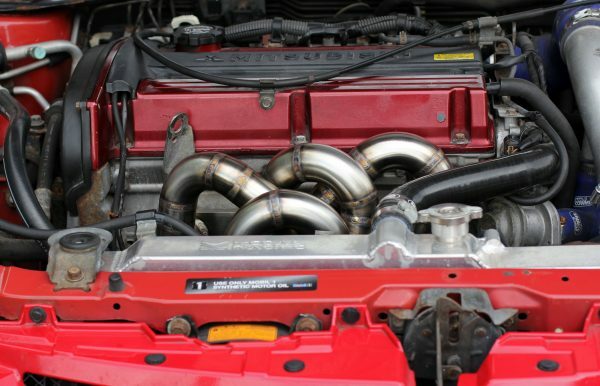 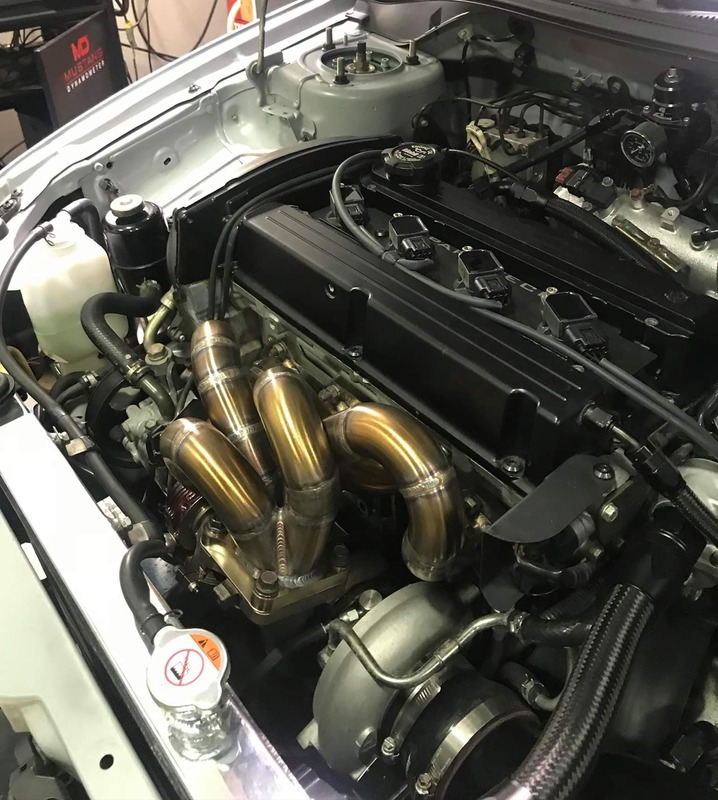 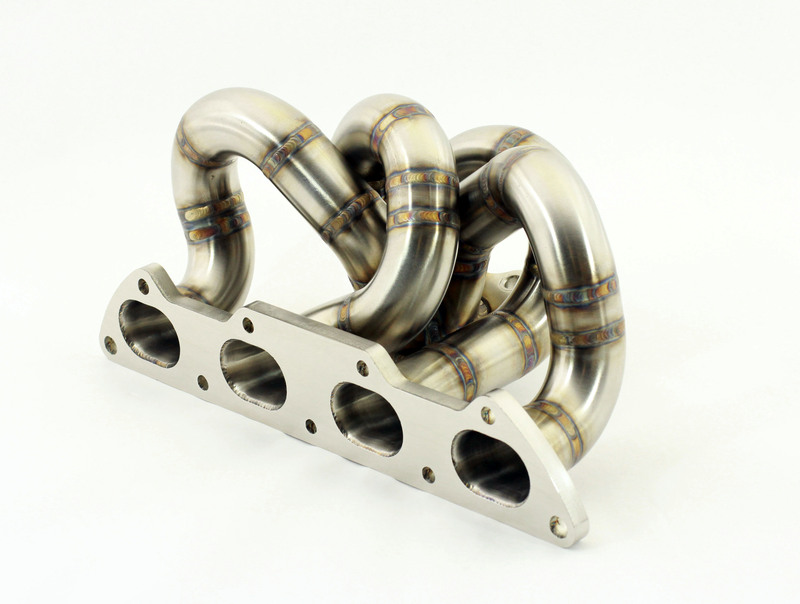 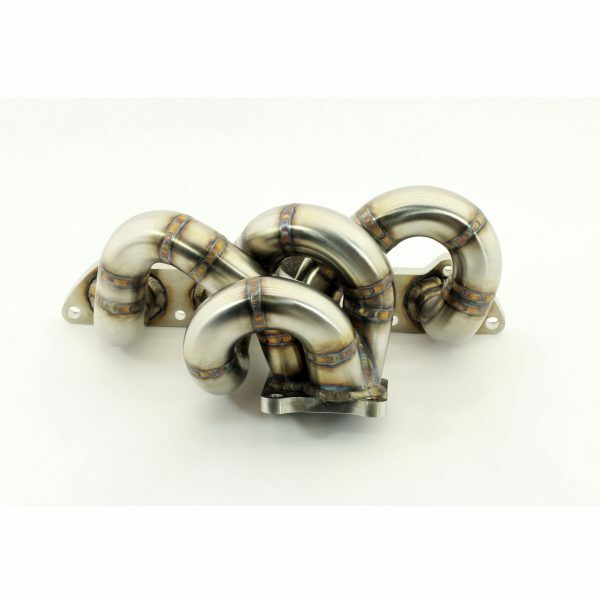 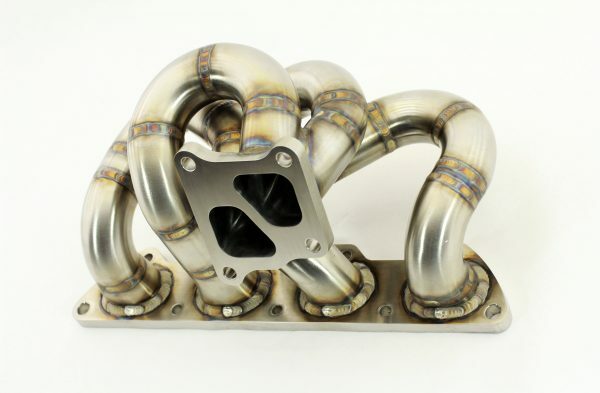 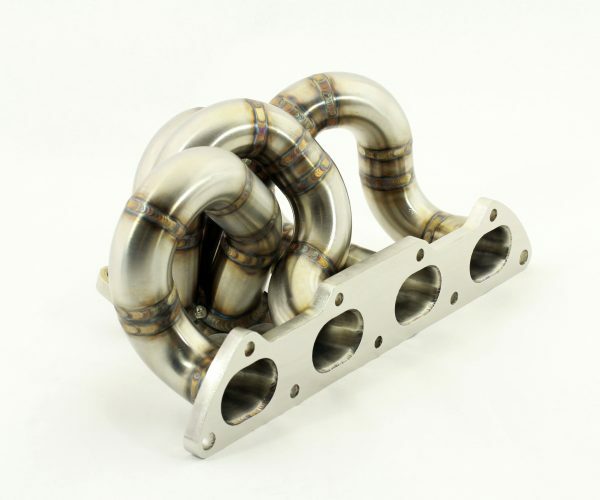 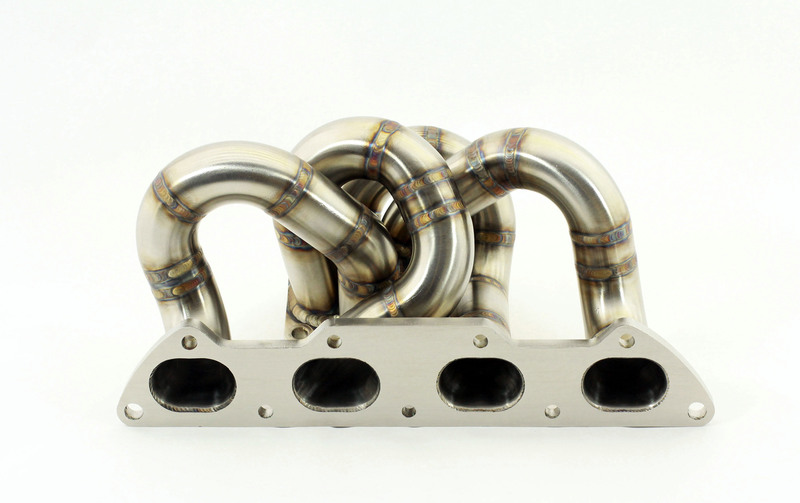 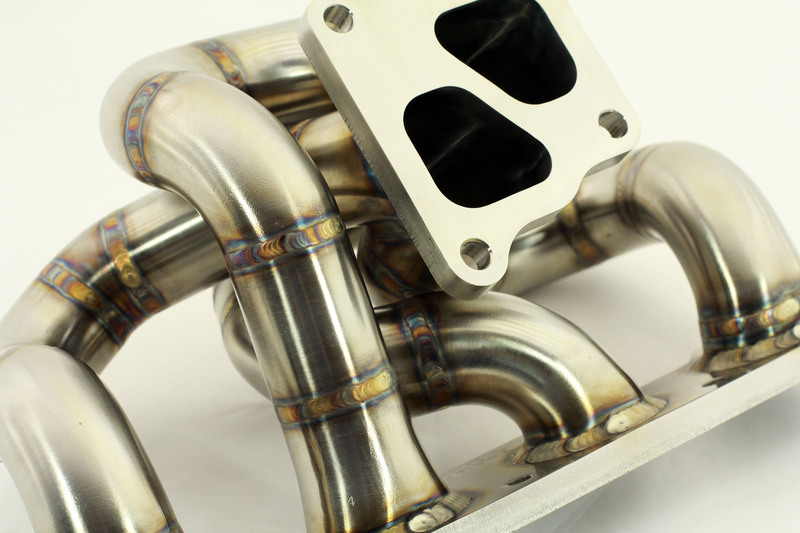 Check out our back-to-back dyno test of this piece and an FP Race Manifold! 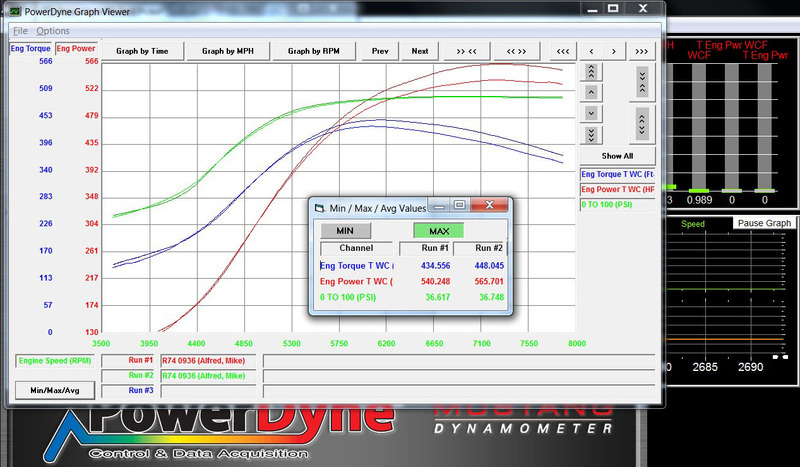 Uses small primary runners to aid in quick spool, transient response, and aggressive midrange. 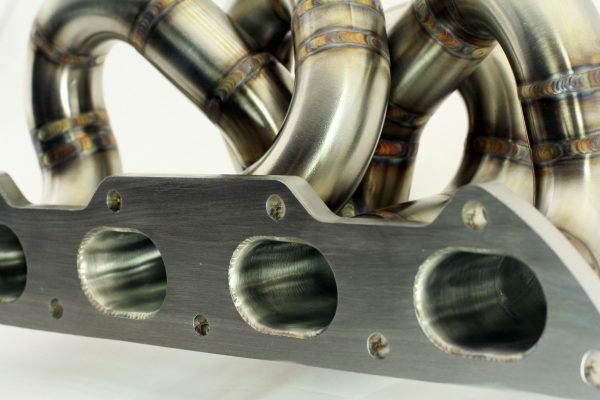 Merge collector that mimics the turbine housing angle of entry, giving each runner a direct shot at the turbine wheel. 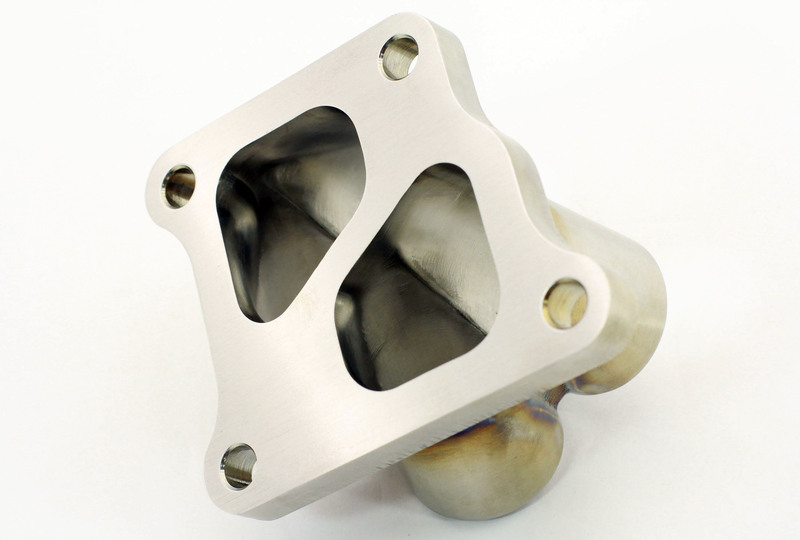 Works well with both MHI and FP bolt-on turbine housings. 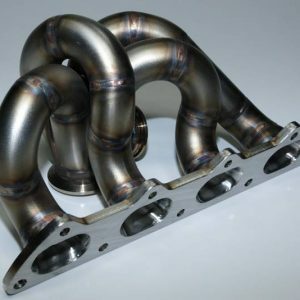 No tight radius or cheated/compromised bends.